3, at least 50,000 up and down times gurantee. 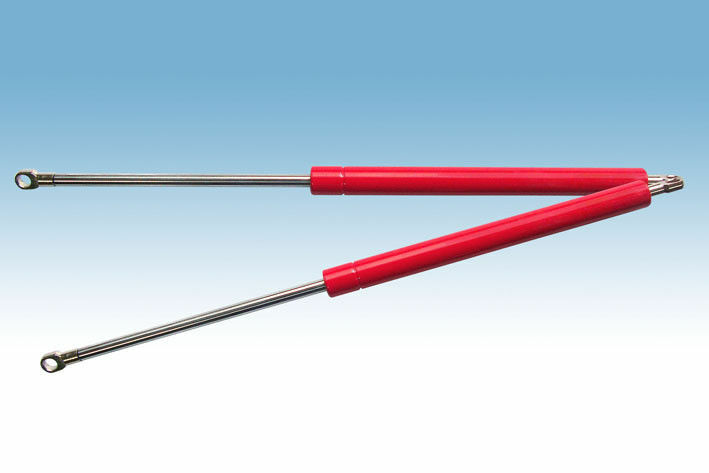 Gas spring could make the goods angle down and up as your desire and it's very convenient and safe to use it . 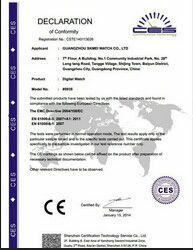 1, compression spring suitable for wood door and alumium frame ,newton 500n,800n,750n,1000n,the power as your design. 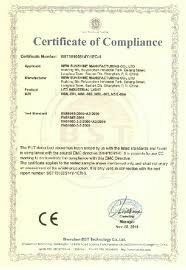 2, We are looking forward cooperating with you and your company. No noise,safe and easy installation.